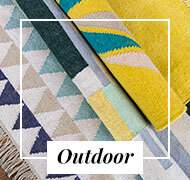 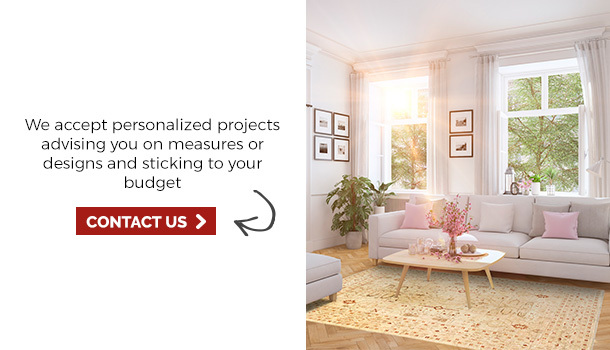 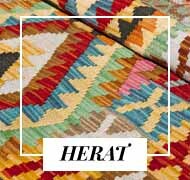 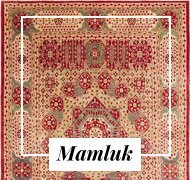 This collection of rugs are original from the city of Usak (Turkey) Turkish knot. 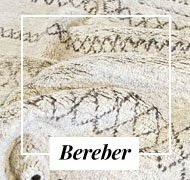 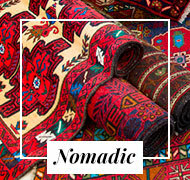 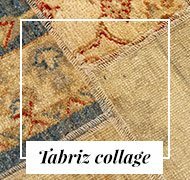 Originals from the city of Uşak (Turkey) and considered among the best oriental rugs. 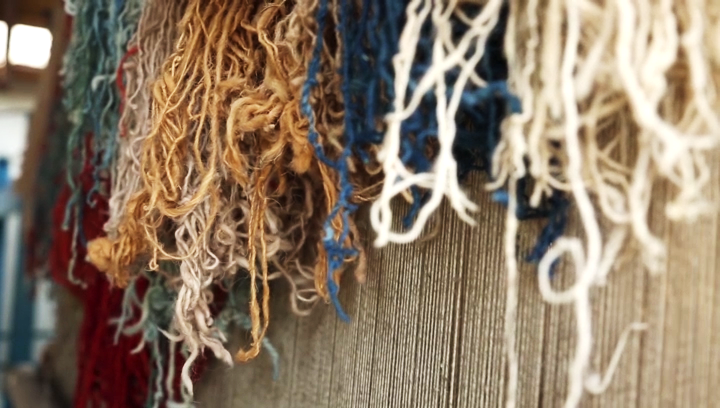 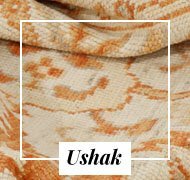 The artistic techniques of the Ushak knot produce a unique carpet. 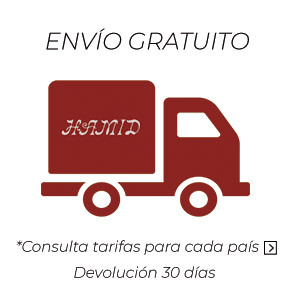 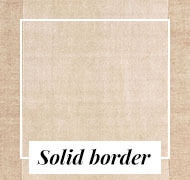 Ocher, blue and beige colors. 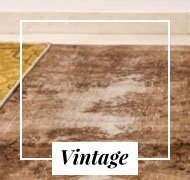 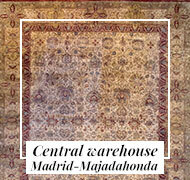 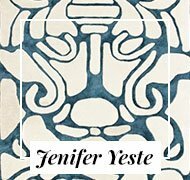 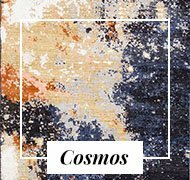 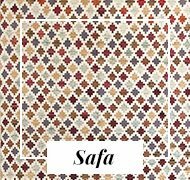 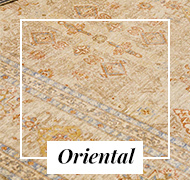 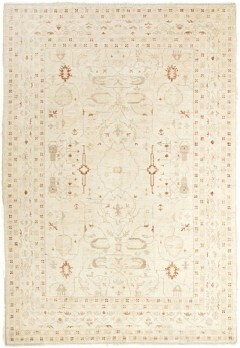 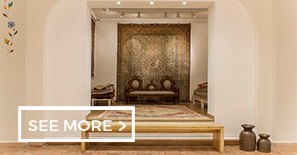 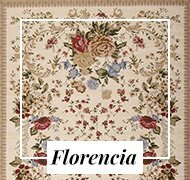 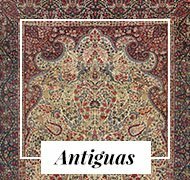 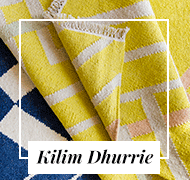 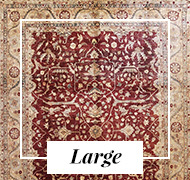 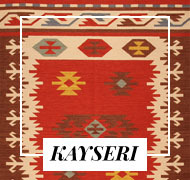 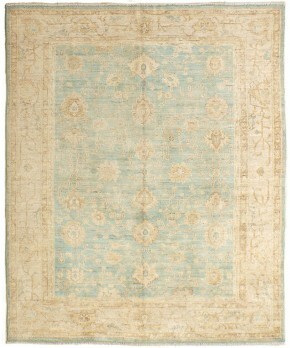 It is a very thin rug, hand knotted with designs inspired by the old ushak carpets.